Isro’s Venus mission will focus on studying the surface and the sub-surface of the planet, atmospheric chemistry, and the interactions with solar radiation or solar winds. The Indian Space Research Organisation (Isro) has invited international proposals for scientific payloads for its second interplanetary mission to Venus in mid-2023, which is planned within a year of the first planned human spaceflight mission in 2022. India will send 12 scientific payloads aboard the satellite for the Venus mission, including a thermal camera, mass spectrometer and cloud monitoring camera. 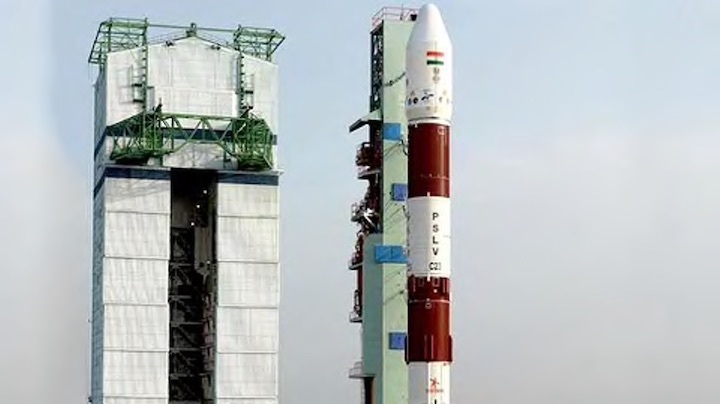 The final spacecraft is likely to have a payload capacity of close to 100 kg, with 500W of power, according to the Isro website.The satellite is likely to be launched into a highly-inclined orbit of 500x60,000 km around Venus. The apoapsis, or the point when the satellite is furthest away from Venus, will gradually reduce over several months. Venus is considered to be Earth’s “twin sister” because of similarities in size, mass, density, composition and gravity. The mission will focus on studying the surface and the sub-surface of the planet, atmospheric chemistry, and the interactions with solar radiation or solar winds. “This is the natural progression for Isro. For years, India’s space missions focussed on its local and economic usability. If the organisation has to progress and compete with other major space programmes, it will have to look at pure exploratory missions like Chandryaan and Mangalyaan,” said Rajeswari Pillai Rajagopalan, head of the Nuclear and Space Policy Initiative at Observer Research Foundation. “This will establish Isro’s image as a low-cost launcher and to address capacity deficit in Isro’s for catering to the commercial needs, it will help to open up the space sector for collaborations with private players using tried and tested launch vehicles like the PSLV,” she said. Isro has also invited proposals for experiments to be conducted on a microgravity platform aboard its human spaceflight programme. The experiments will be conducted remotely at an orbit of nearly 400 kms from earth, either inside an enclosure with earth-like temperature and pressure or outside it.